Inas Younis was born in Mosul, Iraq and migrated to the United States in 1982. An independent journalist and commentator, Inas’ opinion pieces, book reviews, and personal essays have been published on various websites and magazines. Inas is an active volunteer in several interfaith initiatives and is dedicated to highlighting the power of religious community in resolving conflicts and promoting mutual respect and understanding. She is also a contributor to a forthcoming 300-page community-led guide, aimed at mobilizing Muslims to take a stand against violent extremism and develop narratives of peace. 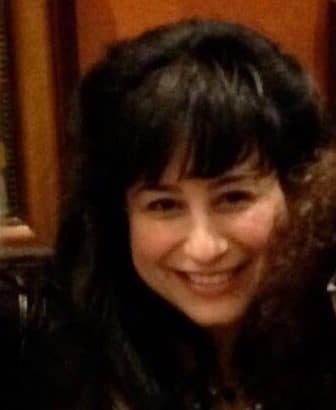 Inas is a co-leader of the first chapter of the Sisterhood of Salaam Shalom® in Kansas City. She also serves on the Board of Community Living Opportunities, which provides children and seniors with disabilities the opportunity to learn, live, and work.